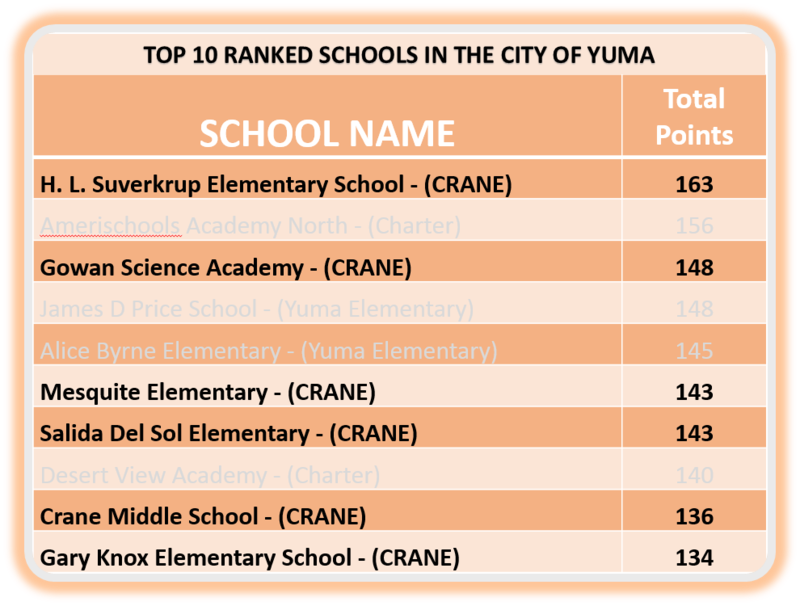 Crane Schools have a rich history in Yuma. We have been meeting the needs and growing with our community for over a century. Crane has 9 elementary schools and 2 middle schools. 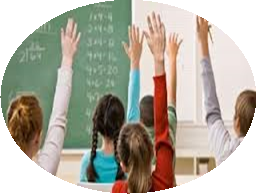 Our schools offer a wide variety of programs, curriculum and technology to meet the needs of our diverse community.